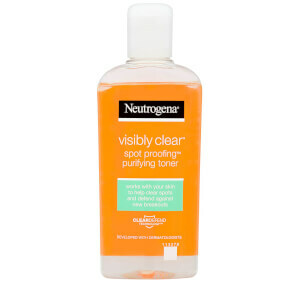 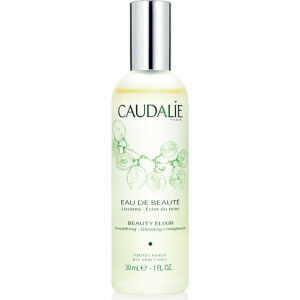 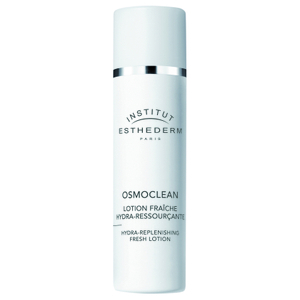 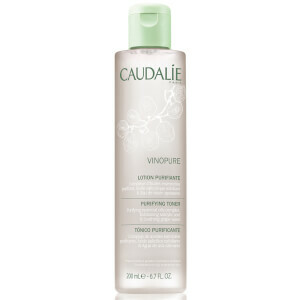 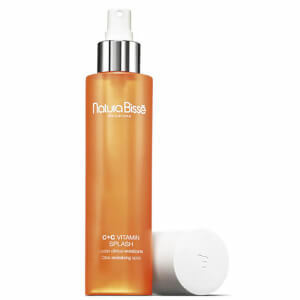 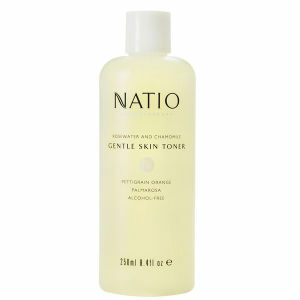 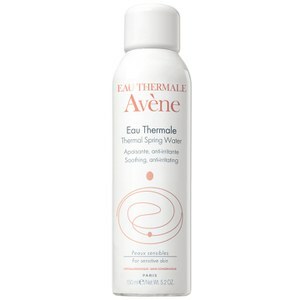 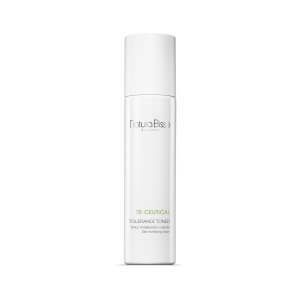 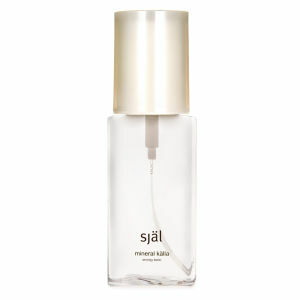 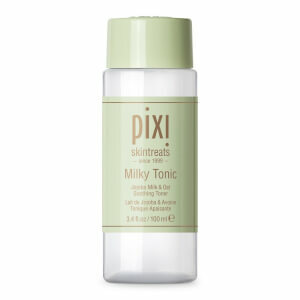 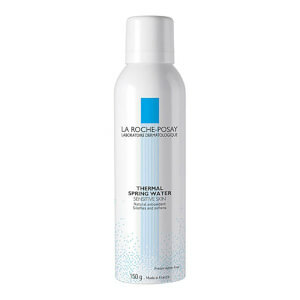 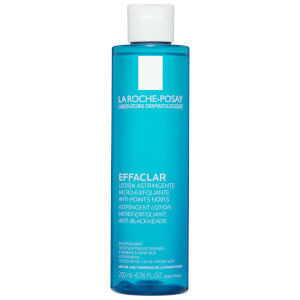 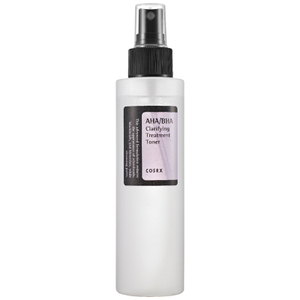 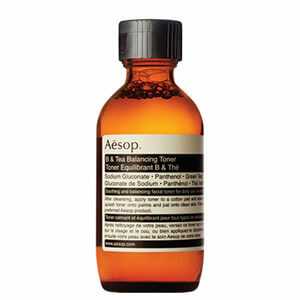 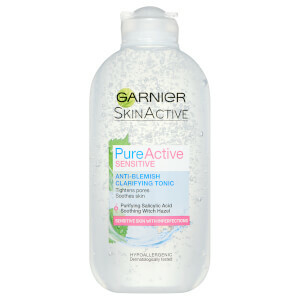 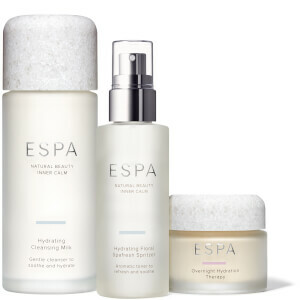 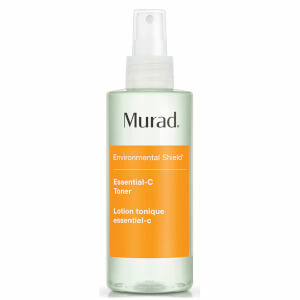 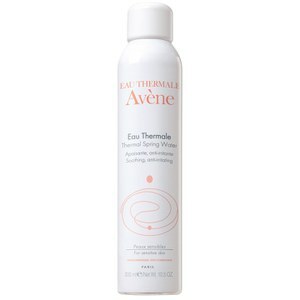 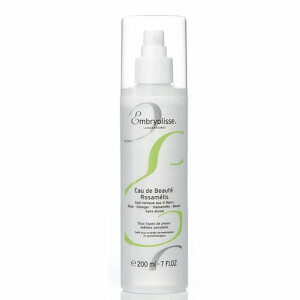 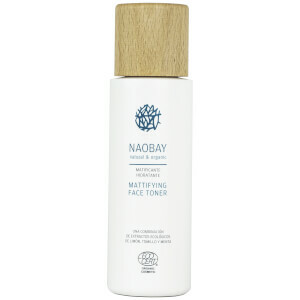 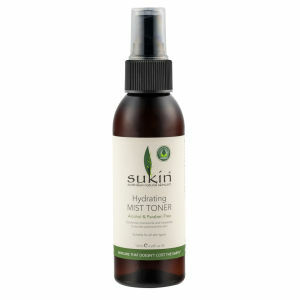 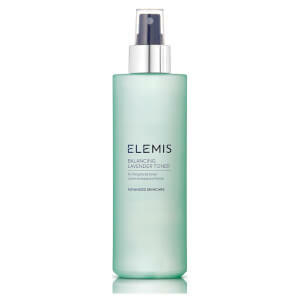 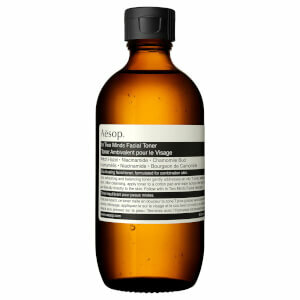 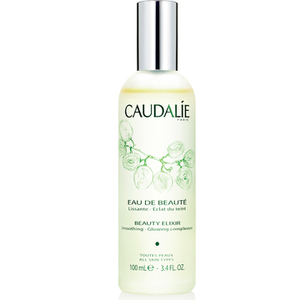 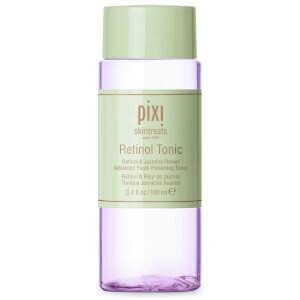 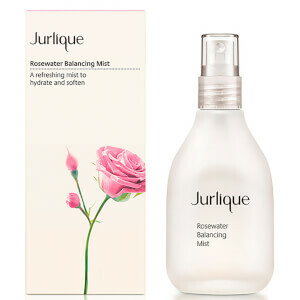 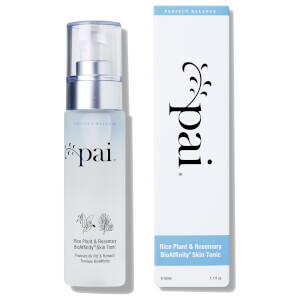 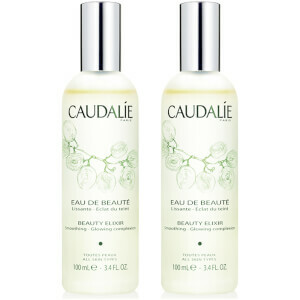 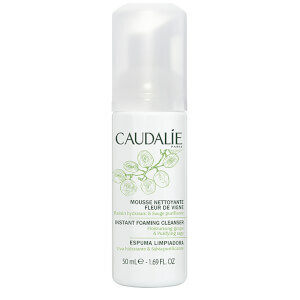 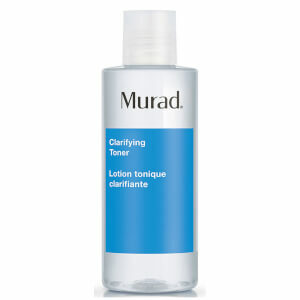 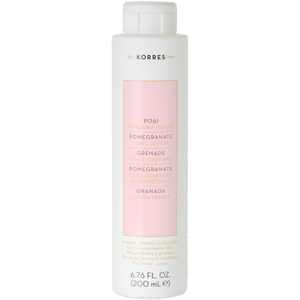 The function of a skincare toner is to boost hydration, purify and refine the complexion. 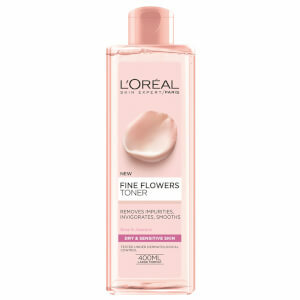 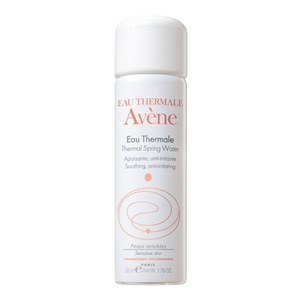 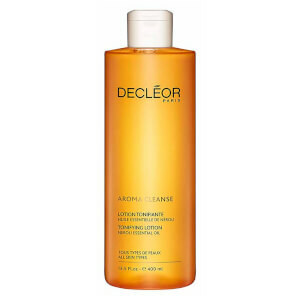 Using high-performance ingredients such as Glycolic Acid and Rosewater, toner can be used in mornings and evenings after cleansing. 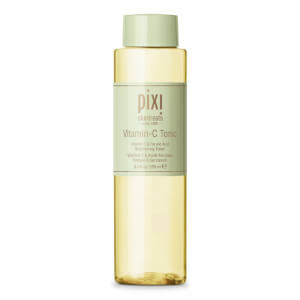 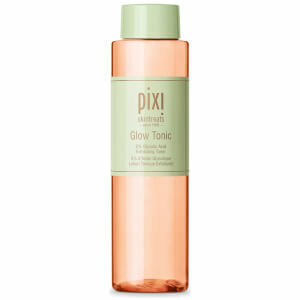 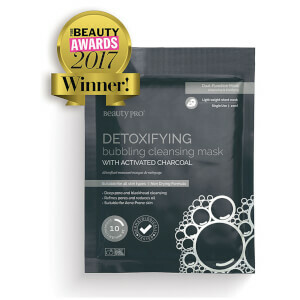 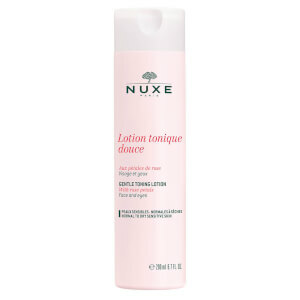 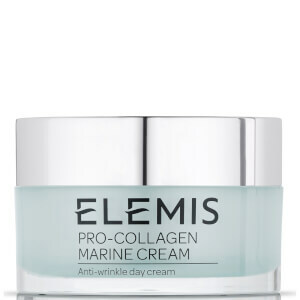 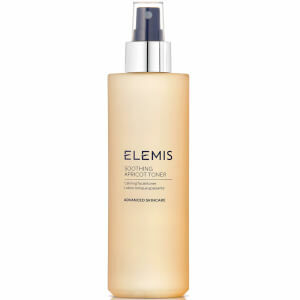 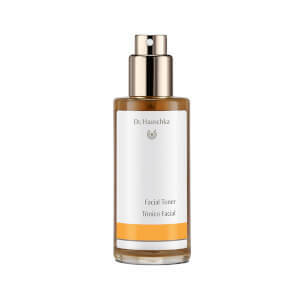 Some of the best face toner formulas include the Pixi Glow Tonic, the Caudalie Beauty Elixir and the Elemis Soothing Apricot Toner. 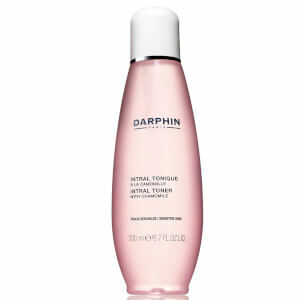 Free Darphin gift when you buy any Intral purchase.